This is the website that I had always hoped to build – a website to exemplify one of the South West’s finest artisans, and to showcase their work in an online environment deserving of the association. Step in Adrian van den Ouweland of Treeton Fine Wood Studio. 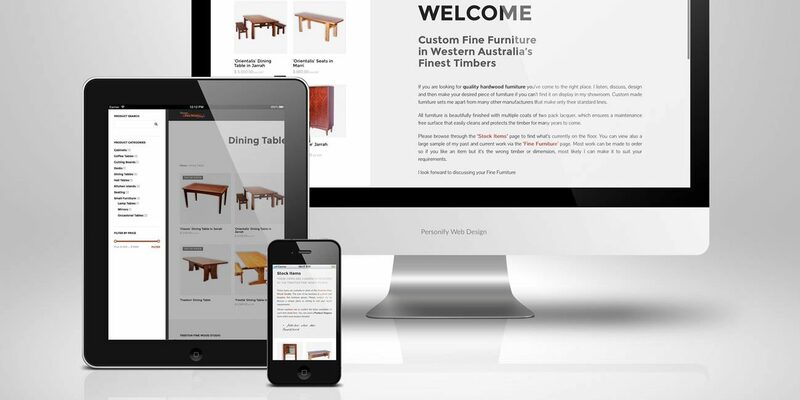 Adrian crafts custom made Fine Furniture in South West hardwoods including Jarrah, Marri, Blackbutt & Shoeak. The website that I designed highlights the extraordinary work that Adrian produces, allowing clients to browse a library of items currently in stock, as well as past pieces to serve as inspiration and the scope of work that Adrian is capable of. 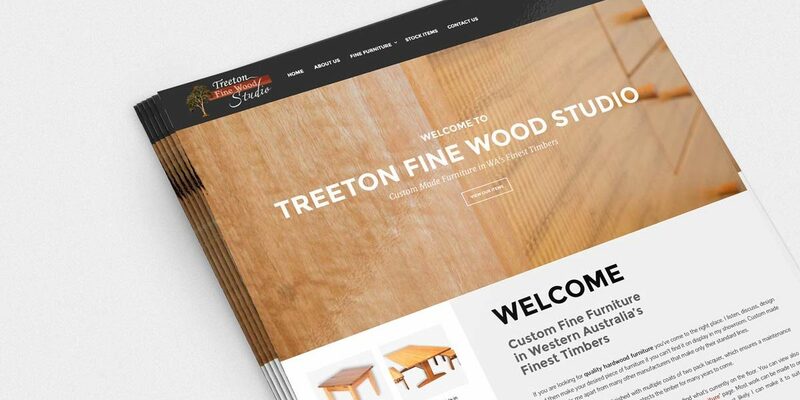 Treeton Fine Wood Studio is located in Cowaramup. The site features extensive Search Engine Optimisation to assist in Search Engine rankings for Adrian’s work in Perth, Margaret River, Busselton & Cowaramup. Personify also provided Photography services for images used on the website.